September 2016 Cover of Vogue. 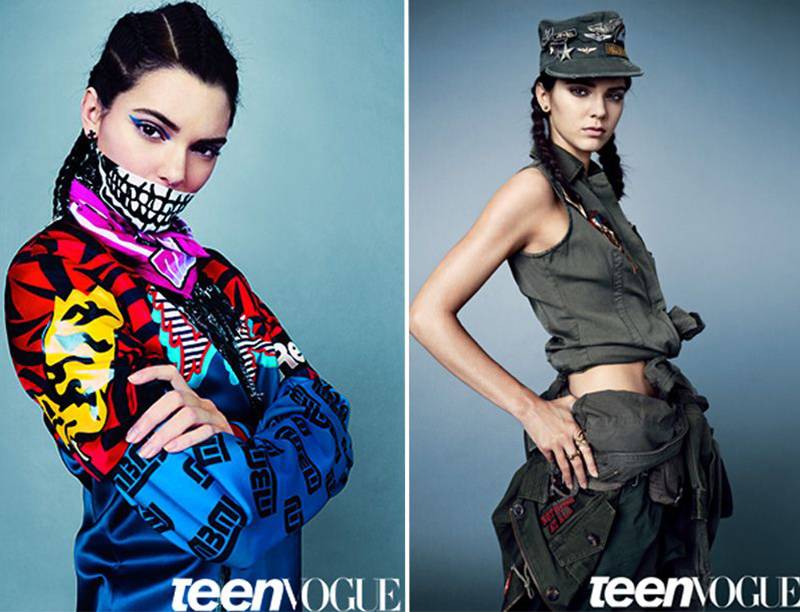 Street Wear and Military for Teen Vogue in 2010. Bikini Bae for Flavour Magazine 2012. Tribal for Kurv Magazine 2013 . Lingerie for LOVE magazine 2014. Biker Chic for Estee Lauder 2016.